1st Conference of the N.T.U.A. The 1st Interdisciplinary Interuniversity Conference of the N.T.U.A. "PAYING BACK A PART OF THE DEBT"
Abstract of the initial speech of the 1st Conference. 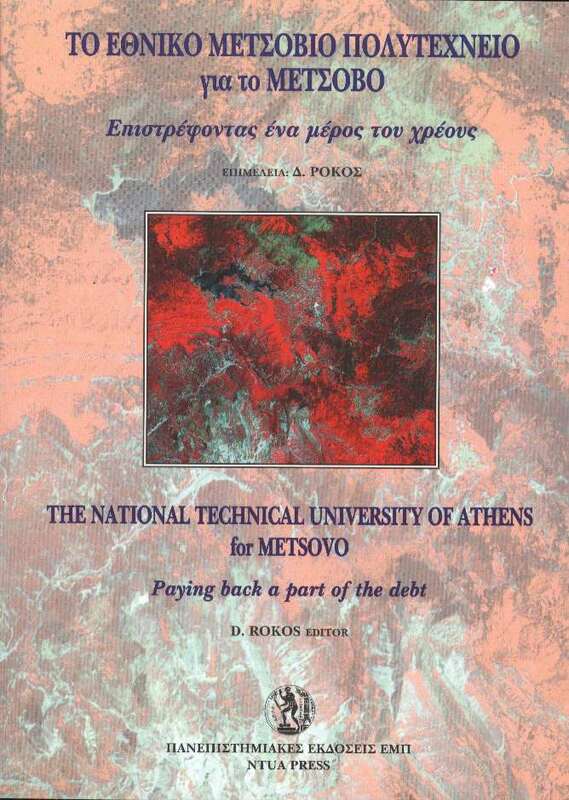 "The Metsovion Interdisciplinary Research Center (MIRC) of the National Technical University of Athens (NTUA) Main Aims, Objectives and Prospects"
The "Metsovion Interdisciplinary Research Center (MIRC) "
This work is based on the collective effort of the members of the Committee for the Connection of the National Technical University of Athens with Metsovo, regarding the foundation at Metsovo -homeland of the founders and benefactors of NTUA- of the «Metsovion Interdisciplinary Research Center» (M.I.R.C. ), for the protection and development of mountainous environment and local European cultures, according to the specific decision of the Senate of the NTUA. 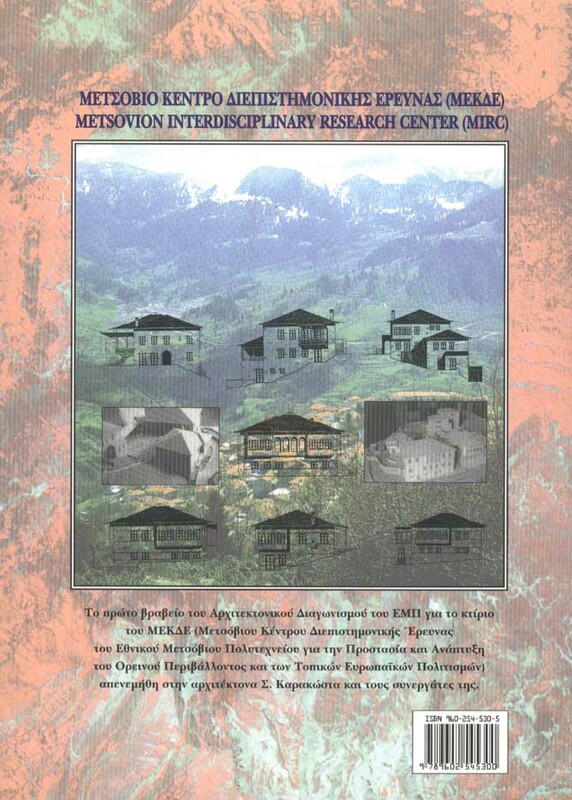 we attempt to document the importance, the usefulness and the prospects of the MIRC, at today' s exceptionally crucial for our planet and Mankind conditions, and to emphasize on the need to move jointly, in collaboration with the Municipality of Metsovo, its citizens and all the organizations, everywhere in the world related to Metsovo, in order to support MIRC's establishment construction and operation at Metsovo. The Metsovion Interdisciplinary Research Center has the ambition to be more than a fully scientifically documented proposal to be funded by the State and the EU. NTUA wants MIRC to become an experiment of alternative, creative and cooperative activities of decentralized and integrated regional development, which will trigger similar efforts in Europe, by exploiting the capabilities of cutting-edge technology towards the implementation, -economically, socially and politically- of the Europe of its Regions and Cultures, the Europe of Human Values and Rights.